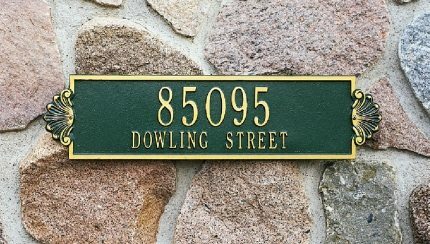 ​Personalized mailboxes, street signs, and blinds & shades for the perfect finish in Winston-Salem. At StreetScapes & WindowWorks, we believe these last two things shouldn’t be a mere afterthought, but rather a continuation of the functional charm and aesthetic appeal of your living and working spaces in Winston-Salem, North Carolina. If you are a homeowner looking for a unique window covering or lawn sign, or a contractor helping a client improve their curb appeal, you can find all the solutions you need with us at StreetScapes & WindowWorks. Visibility – Whether it’s opening the shades for better lighting or making sure your guests can find your front door, you should never have to worry that you don’t have the visibility you need. Messaging – Providing clear messages from the outside in is an important part of security and comfort. With the right signs, you can easily achieve this goal. Aesthetics – Let’s face it– the finishing touches on your home or business should make your property look good! Get rid of the boring, and install something unique to you! When you are buying a home or updating your office, the last two things you do are add the perfect blinds and shades and install your beautiful new mailbox in the yard. At StreetScapes & WindowWorks, we talk with customers every day who are looking for just the right window coverings to achieve both their functional and aesthetic goals. At StreetScapes & WindowWorks, we routinely get questions from our customers about the use of shutters as a functional and beautiful addition to their windows in Winston-Salem, North Carolina. At StreetScapes & WindowWorks, we know that having great window coverings isn’t just about function, nor is it just about aesthetics. 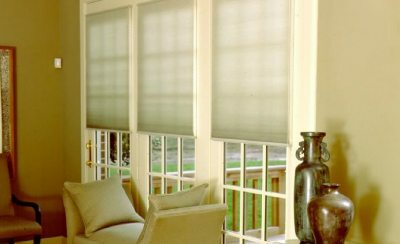 Your window blinds should be a perfect combination of the two. These functional features are easy to achieve when you work with us at StreetScapes & WindowWorks. The simplest way to get started is to give us a call, and we’ll be happy to provide a consultation that gives you a great starting point and the perfect finish. Contact us today! Ask about our industry connections in Winston-Salem that allow us to solve your problems. Window coverings should be functional and add the right aesthetic in any room. Whether you have bought a new home or you are completing office renovations in Winston-Salem, North Carolina. Street signage says a lot about your home or business in Winston-Salem, North Carolina and attracts the right kinds of attention when done well. At StreetScapes & WindowWorks, we can provide the beautiful solutions you need that accurately and brilliantly displays your message. 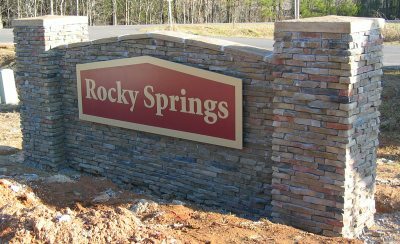 We have a great selection of signs with customizable options that will make your home or business truly stand out in Winston-Salem. Does the quality of your signage at your home or business seem to be lacking? Do you often wish you had something more unique, or even just easier to read?